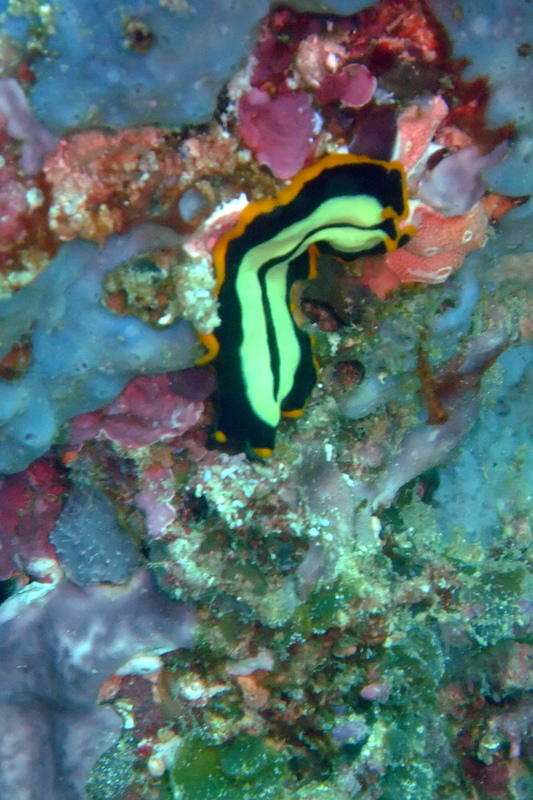 This entry was posted in Creatures, Tunicate and tagged Indonesia, Mois Kon, Raja Ampat. 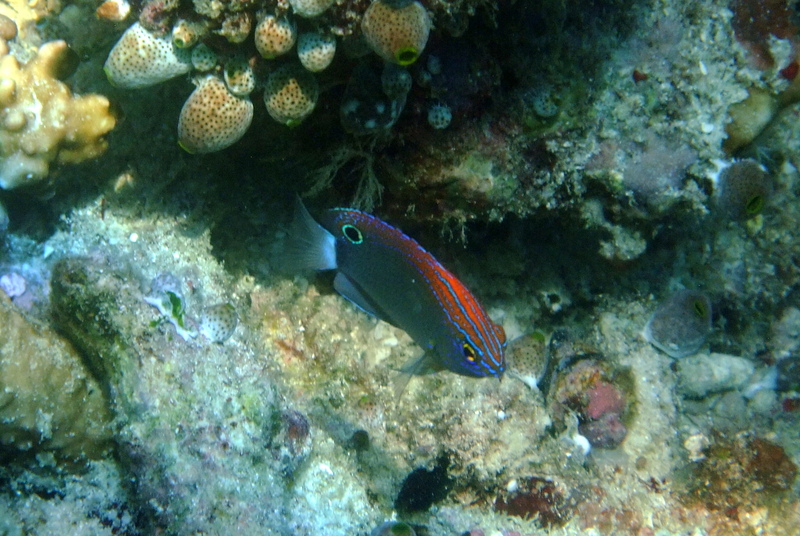 This entry was posted in Damselfish, Fish and tagged Indonesia, Mois Kon, Raja Ampat. 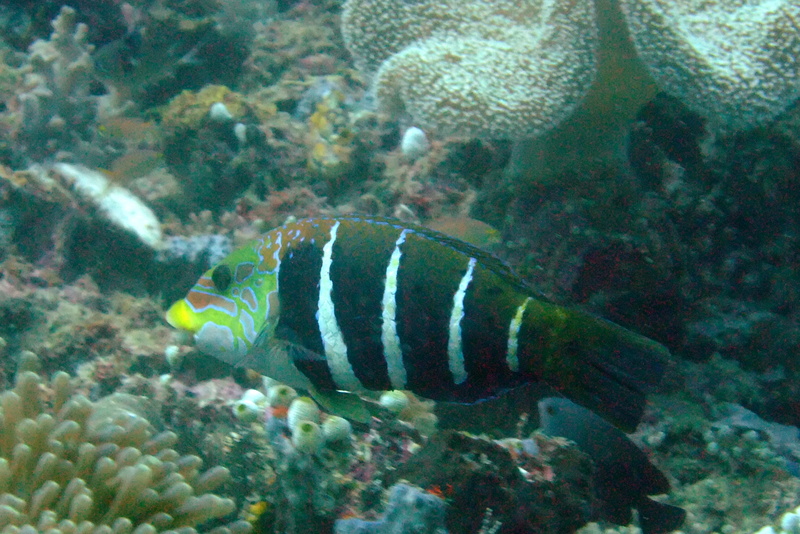 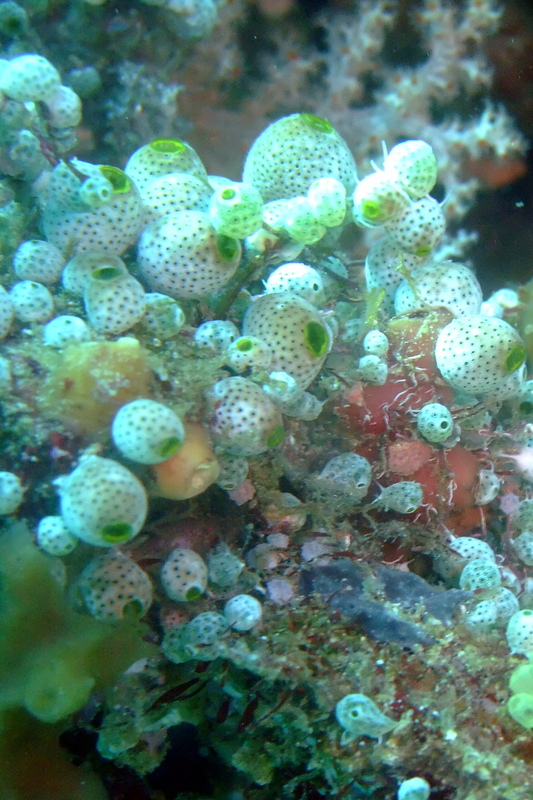 This entry was posted in Behaviors and tagged Indonesia, Mois Kon, Raja Ampat. 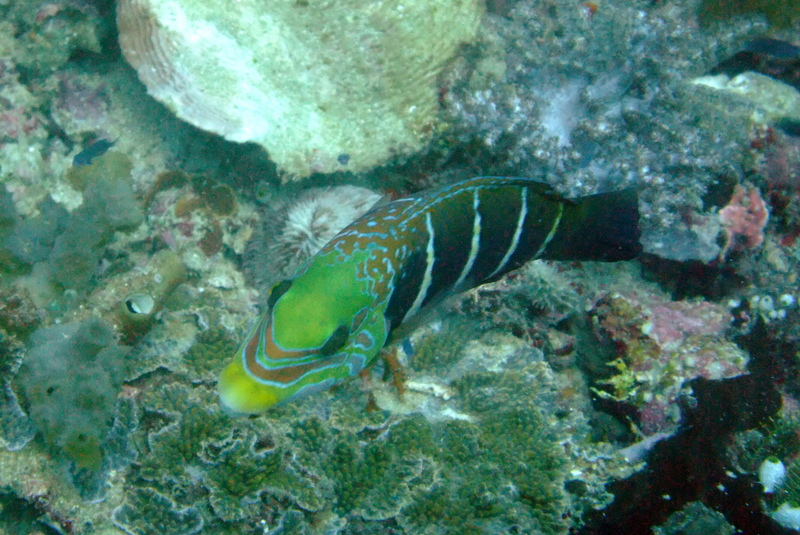 This entry was posted in Creatures, Worms and tagged Indonesia, Mois Kon, Raja Ampat. 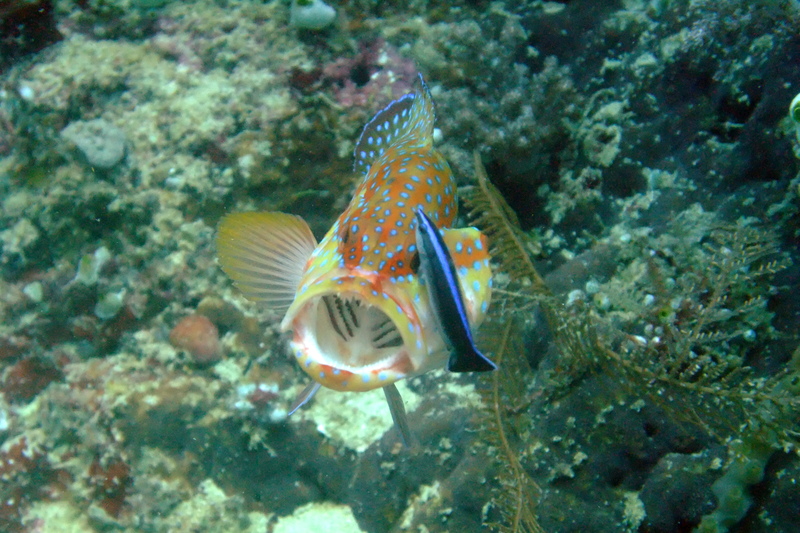 This entry was posted in Fish, Wrasse and tagged Indonesia, Mois Kon, Raja Ampat.